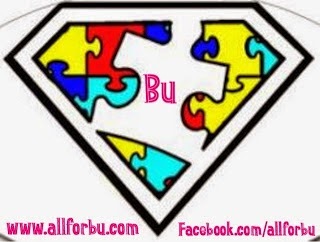 All For Bu: YouCaring Fundraiser Page! I've heard good things about YouCaring (like that they don't keep as big a cut as GoFundMe does)…so I decided to start Bu a fundraising page on the YouCaring site for his upcoming annual MAPS visit. I sort of threw together a quick video for anyone new to our page and our family! You can find the link to the fundraiser HERE. PLEASE SHARE! 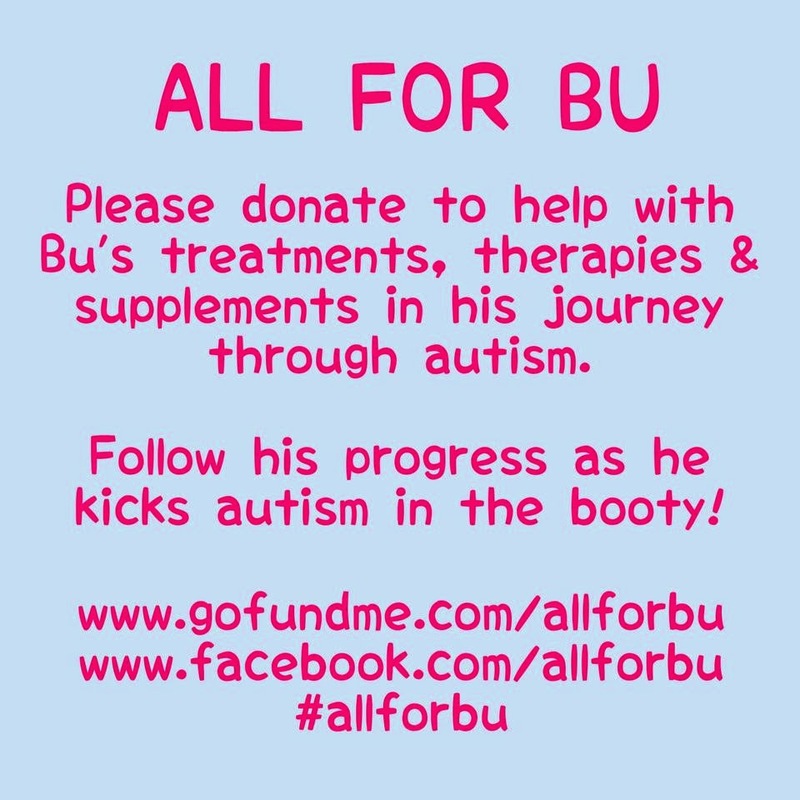 Any little bit helps, even if it's spreading the word! Thanks as always for your support, friends!